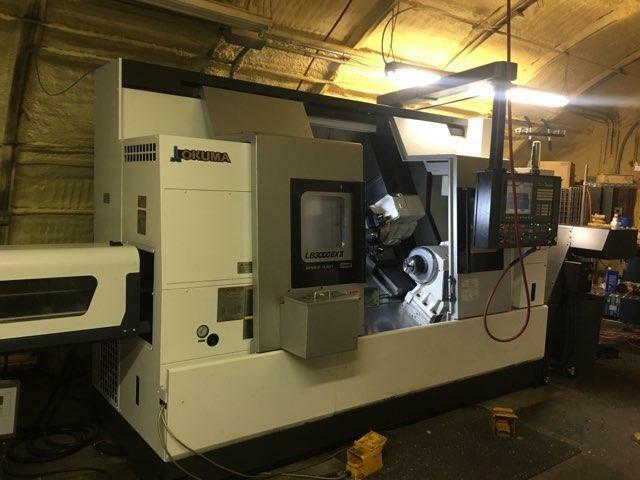 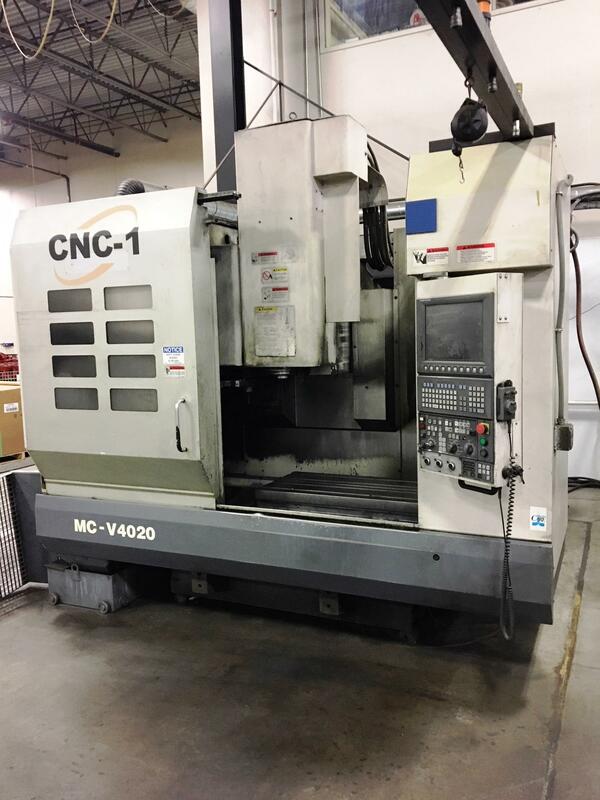 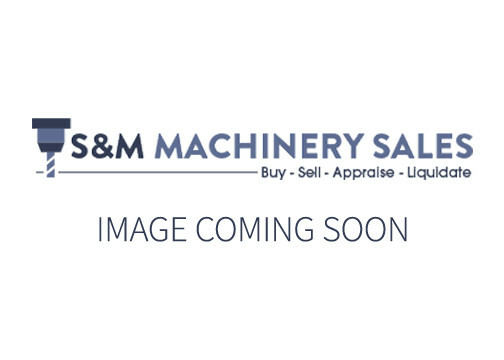 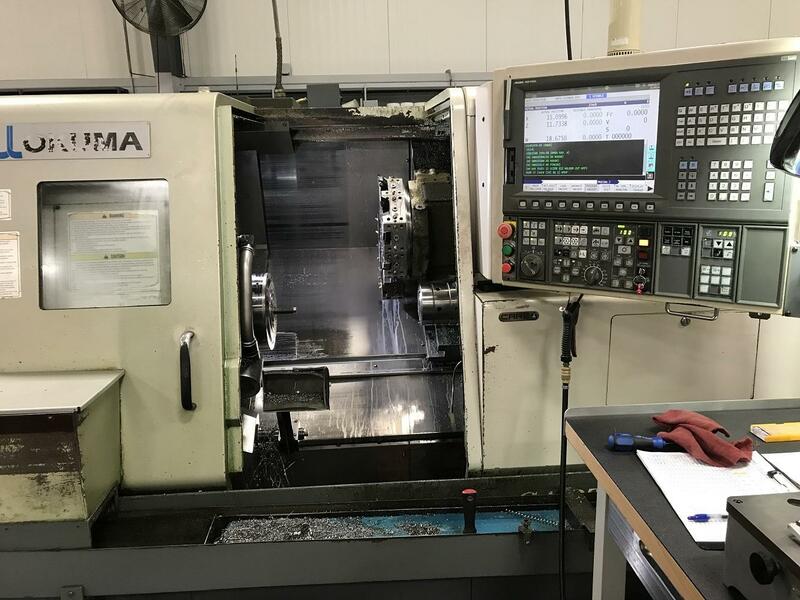 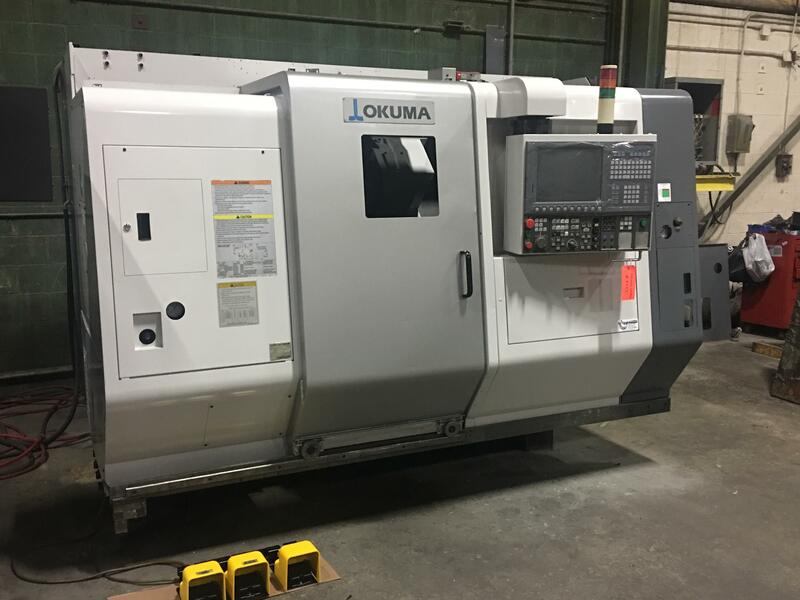 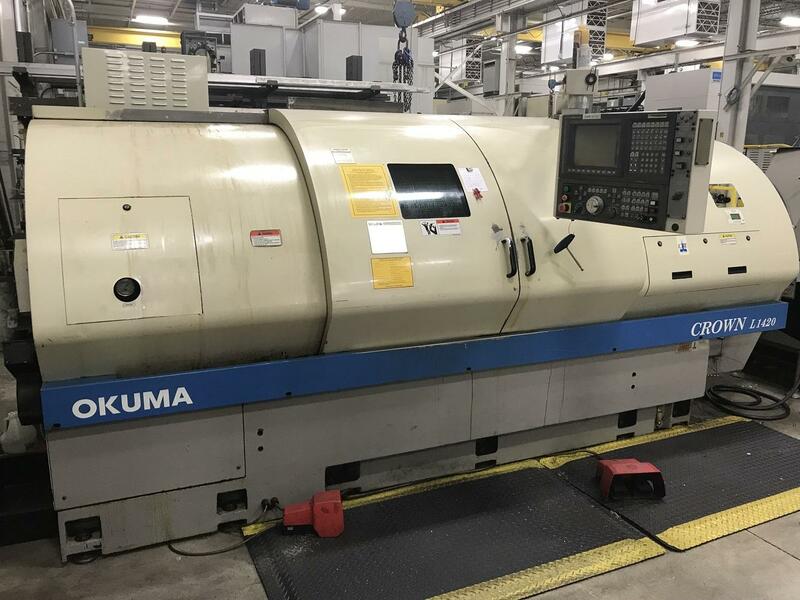 Okuma offers CNC Vertical and Horizontal Machining Centers, Horizontal and Vertical Lathes, 5-Axis Machinery, Grinders, Double-Column Mills, Wheel Machines and Pallet Systems. 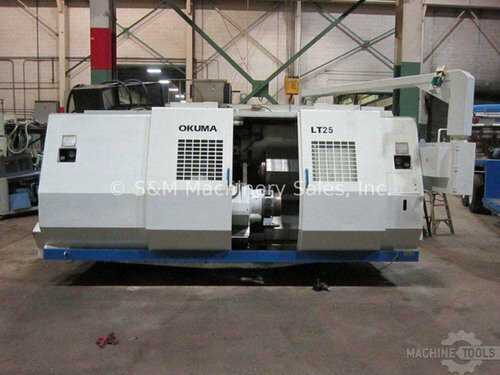 They offer their own OSP Control System which is known for it’s open-architecture . 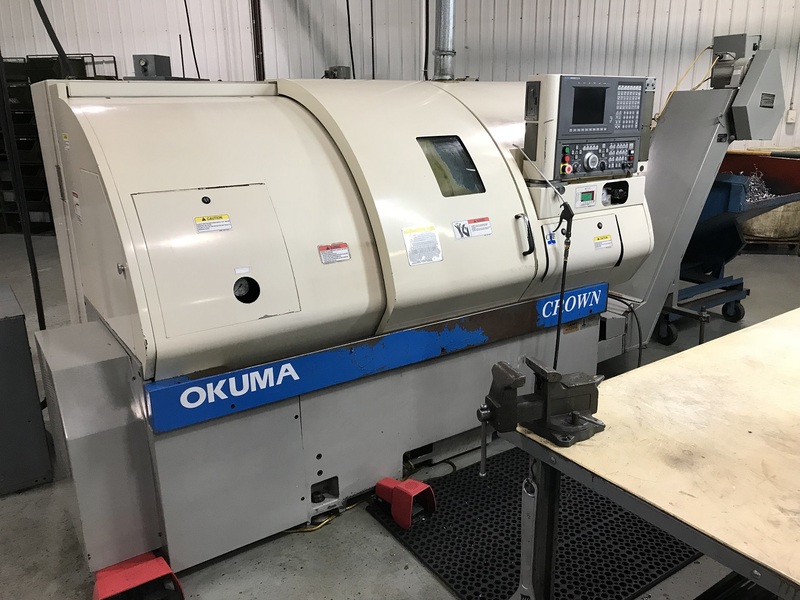 Okuma has been in business since 1898 and is originally based in Japan.